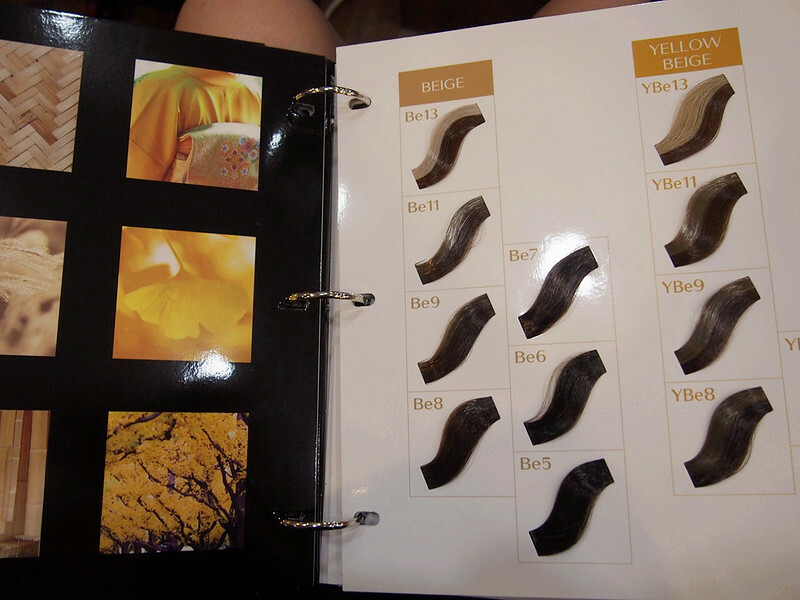 SHENNYYANG - Singapore's Lifestyle & Travel Blogger: Shunji Matsuo by Lily Xu: September Hair! Shunji Matsuo by Lily Xu: September Hair! Finally had the time to fix my hair a few days back and this is how it looks like now!! For those who don't know (how can u not know!!? 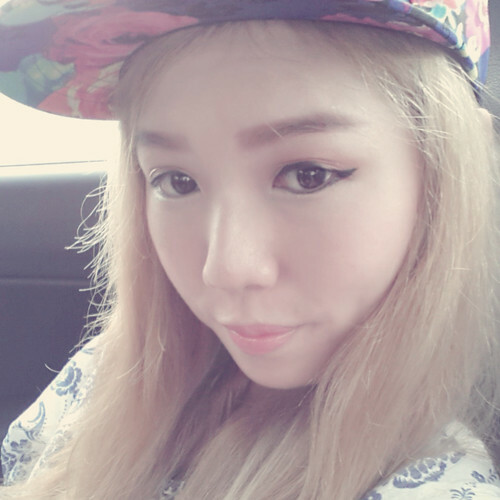 ), I was a 'blondie' for the past 2 months! The downside of having a light coloured hair?? When your roots start growing, IT IS SUPER OBVIOUS TTM!!! I didn't dye my hair in August cuz I wanted to give my hair a break, and only went for hair treatments.. so you could see the obvious black roots growing out in contrast to the blonde hair!! These were the purple (Magenta & Lavender) that went onto my hair! 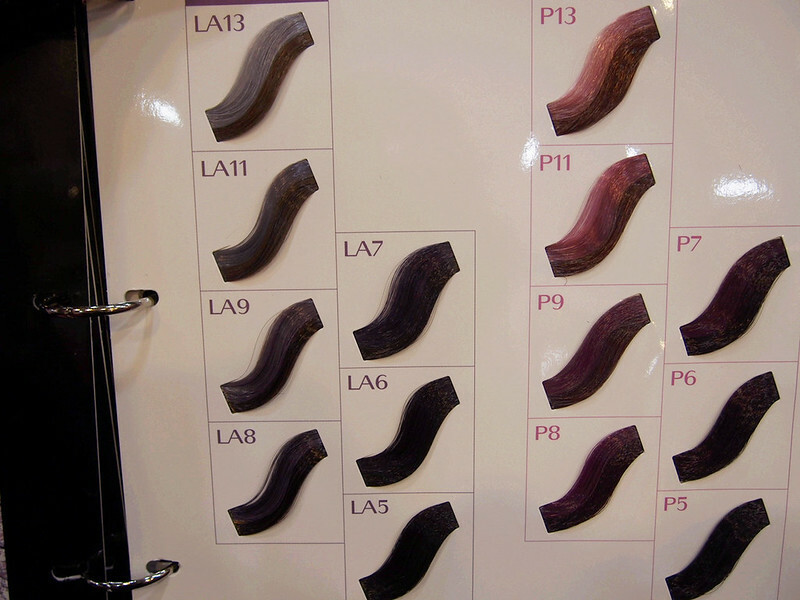 Suggested by Lily because this range of colours are not exactly dyes.. but they are 'Acid Colours' which means they are non-chemicals and non-damaging to our hair! :D Whoop whoop!! All the goodness going into my hair!! 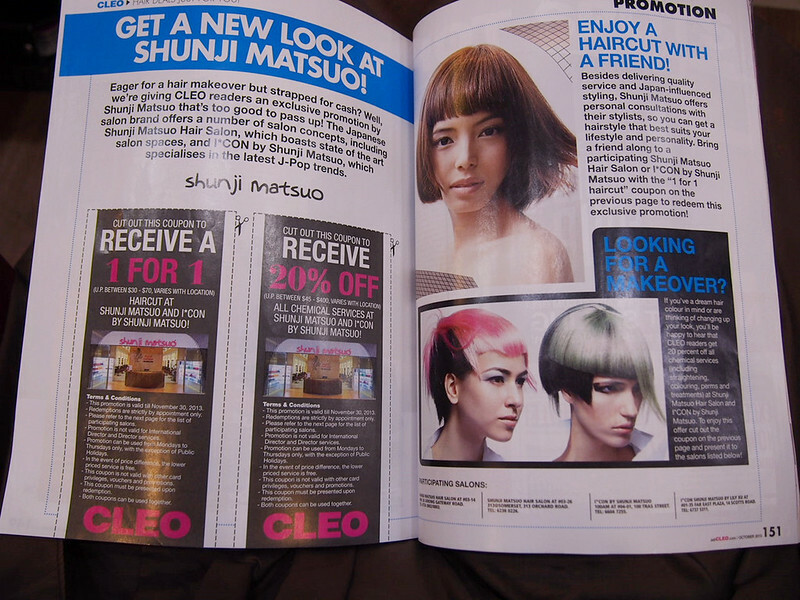 Btw, if you happened to visit any Shunji Matsuo salons for hair service, remember to get a copy of the Oct CLEO magazine! Although the ash brown kinda turned out way darker than expected, I still love it!! The ashy tone is super obvious! It looks more of a dark ash black currently but I am certain its gonna lighten after a few washes! 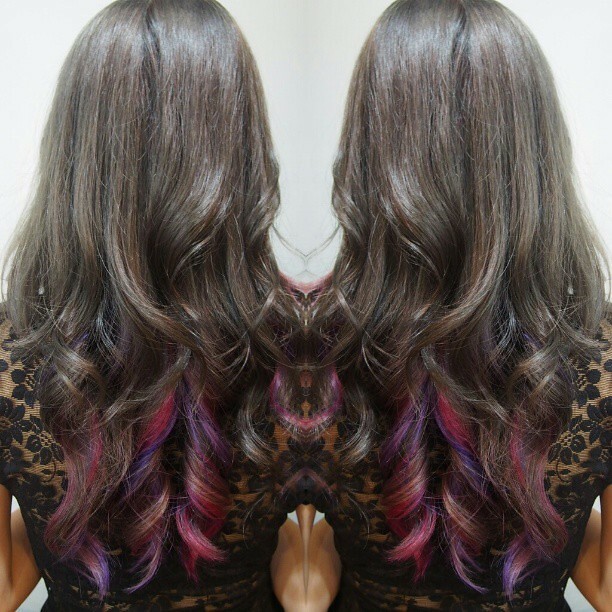 The purple will fade as well into a lovely shade of pastel lavender! Hair indeed looks much healthier, alive and feels much softer!! Keen to get your hair fixed too?? 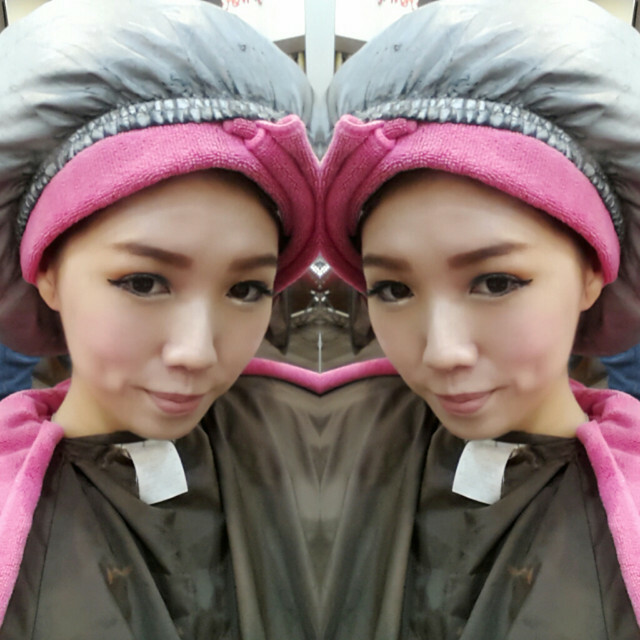 Hop on to I*CON Shunji Matsuo by Lily Xu now and remember to mention my name 'Shennyyang' to get a 10% discount off chemical treatments! You'll definitely be awed by their services! Your hair looks absolutely amazing! The length and curls are so perfect, gaaahhh it's hard to believe that such gorgeous and perfect hair exists in real life haha!